Online retailing has become a significant part of the retail industry in general, with businesses looking to expand their existing in-store offerings by bringing their products to a legion of new customers. As such it becomes necessary for retailers to look to a platform that is able to not only provide a POS system buy also integrate with leading e-Commerce and accounting platforms, in order to get an ecosystem that works concurrently with each other. That’s where Hike POS comes in, where our integrations with Shopify and Xero, a dream-team if you will, has given retailers worldwide the confidence to manage all avenues of their business at the click of a button. Working functionally and quickly together, the three applications all speak so well with each from a point of sale perspective, an accounting perspective and from an e-Commerce perspective. Fill out information in one, to see the data fire to the others in real-time. It’s all part of our approach to give retailers the most complete retail experience, making way for users to focus on other things. Whilst the process in integrating this 3-way sync is easy to do, there are several things that users often need help with, during the installation period, which is why we’ve compiled these 10, tips and hints, that’ll help you get started. If you’re an online retailer that has already integrated with Xero and will now be using Hike to sell in-store, you will first need to deactivate the Xero integration before you can start your 3-way sync. Using your Xero menu, select Settings, and then General Settings. Scroll down to Connect, and click on Connected Apps. Underneath Xero Connected Apps, you will see a list of apps that your Xero account has integrated with. Hike will be labelled as HIKEPOS. Select DISCONNECT, and click on YES on the pop-up box asking you to confirm the deletion, and your Xero account will be deactivated from your Hike account. To deactivate your integration from Shopify, select Apps from your dashboard which will then show a list of your Installed Apps. Select the trash bin next to your Hike POS app and then click on Delete on the pop-up, which asks you to confirm the deletion. You can also enter a reason as to why you are deleting, before clicking Delete. Whatever application you choose to delete your Xero <-> Shopify integration from, doing so on one will automatically do the same for the other. 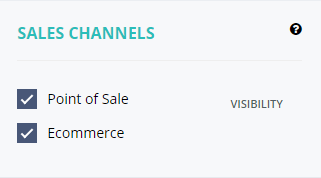 When beginning your complete ecosystem integration, we recommend that you first activate your e-Commerce platform, in this case Shopify, before your accounting software in Xero. This is because, by syncing Shopify first, you’ll be importing the latest and most accurate lists and information about the products that you already sell online into Hike. These include things like brands, tags and even the latest tax rates that you want applied for each item. When syncing Xero, you’ll need to map the relevant payment, liability and expense accounts into Hike. This means, using your Chart of Accounts in Xero to create the full list of accounts that you will need to sync to Hike. 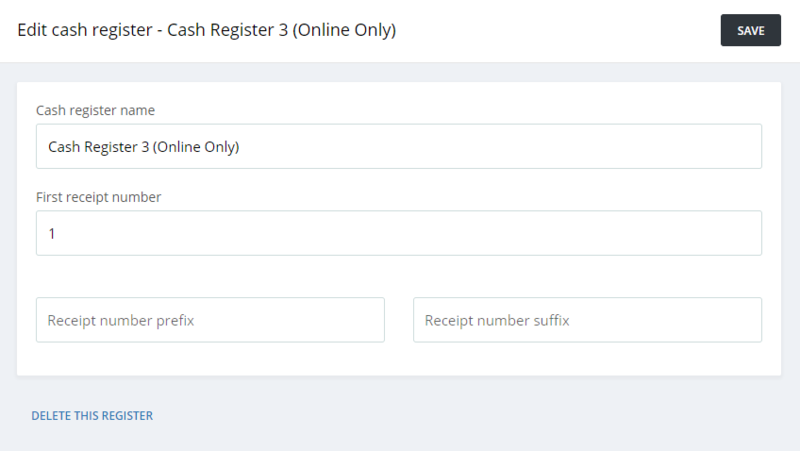 As your 3-way integration enables you to sell in-store with Hike POS and online with Shopify, we recommend that you set up a new, dedicated cash register that will be used exclusively for sales made online. The end result? Separate and transparent reporting when it comes to your in-store and online sales with Shopify. During your on-going use of the 3-way integration, there may be occasions where a certain product is out of circulation and you want to now remove it from your inventory entirely. This will need to be done on both Hike and Shopify. This will then be deleted from Hike, but you will still need to do the same on Shopify. 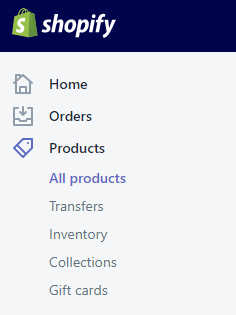 On your Shopify dashboard, select Products, which then open the View Products screen. Select Point of Sale if you want that product to appear on your Hike POS, in-store sales. Select E-Commerce if you want that product to appear on your Shopify online store. 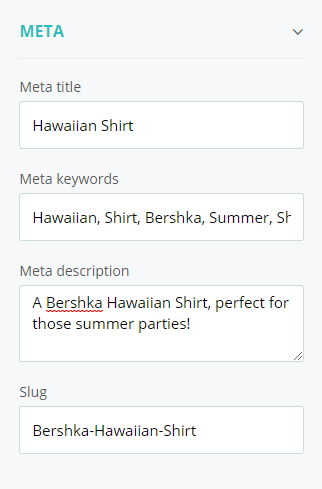 Note: When completing your integration for the first time, any products in Shopify will have their meta tags synced into Hike as well. Retailers will generally opt to perform 2-way syncing. This will enable them to sync their data to and from Shopify & Hike, and again with Xero & Hike. Your product information will then be shared across the various platforms. However, there are often instances where duplicate products can exist between Xero and Shopify, which will result in that product being replicated twice in Hike POS as well. 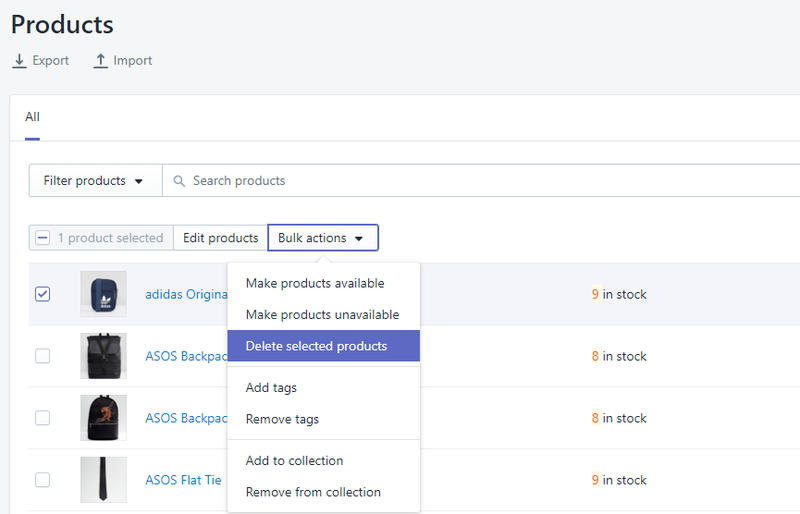 For example, if a product was created in Xeroby your accounting team, and that same product then later created in Shopify by your online team, that will obviously result in duplicate products. 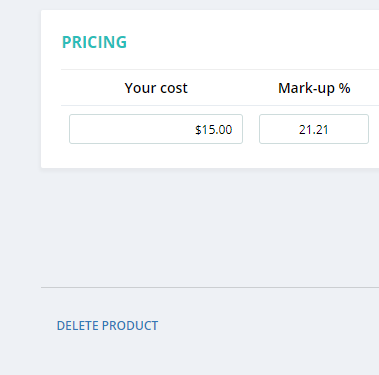 If the products are only differentiated by a slightly different ‘Product Name’ spelling, then when synced with Hike, you will see the same product appear twice in your Point of Sale. To counter this, ensure that the latest copy of the product is in the software that you are considering as to be the point of truth – generally this will be Shopify– when you are syncing. Otherwise, Xero will overwrite. Remember, if you have any questions surrounding how to setup your Xero & Shopify integration with Hike, just get in touch with us. Our chat support team is here 24/7, to answer all your questions and they’ll be more than happy to help!